Recently, newly-elected New York Congresswoman Alexandria Ocasio-Cortez made news by calling for much higher taxes for high-earners in the United States—specifically, a top marginal tax rate of “60 to 70 per cent” to income earned above $10 million. The debate over her comments spilled over into Canada where most Canadian provinces already have very high marginal tax rates that aren’t far off the range she proposed. In Ontario, the combined provincial/federal top marginal income tax rate is 53.5 per cent (not too far from the 60-70 per cent range). What’s more, this high tax rate doesn’t only apply to multi-millionaires but also to income earned above $220,000. Subsequently, experience from recent tax policy changes here can provide some context for Ocasio-Cortez’s proposal. Let’s take the recent decision to create a new top federal tax bracket of 33 per cent, one of the first steps taken by the Trudeau government. Unfortunately, the much higher income tax had a negative impact on work effort and reduced the overall tax base. Still, the net effect on federal revenue was slightly positive (approximately $1.2 billion). However, researcher Alexandre Laurin has shown that the negative effects on economic activity also led (predictably) to a reduction in provincial tax revenue without any offsetting revenue gains from the higher tax. In fact, the provinces found themselves with $1.3 billion less in their coffers thanks to the federal tax policy change. The federal revenue gains were entirely erased by provincial losses. So, on net effect, the higher tax rate at the federal level hurt the economy, shrunk the tax base and made Canada a less-attractive destination for top talent—with no overall increase in the amount of public funds available for public services. Moreover, a model produced by Fraser Institute researchers showed negative effects on economic growth due to Alberta’s effort to raise revenues through higher top marginal tax rates, significantly undermining the effectiveness of this strategy. Meanwhile, a smaller tax base in Alberta has been bad news for the federal treasury, which relies heavily on revenue from that province. Again, Ontario is no different. Economic theory predicts that such high top marginal tax rate will discourage work, investment and other productive activities. Indeed, though many factors were at work, higher taxes on “the rich” were a central part of the Wynne government’s strategy for fighting Ontario’s deficit. But of course, as was the case in Alberta and Ottawa, the negative economic effects of higher taxes were one reason this approach proved so unsuccessful. A dynamic and media-savvy legislator such as Congresswoman Ocasio-Cortez will attract significant attention (on both sides of the border) for policy ideas she champions. 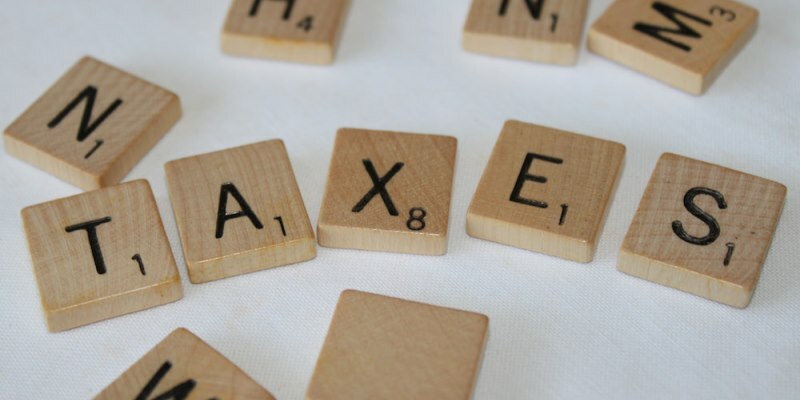 In this case, a reference to the Canadian evidence suggests our American friends would do themselves a disservice by mimicking Canada’s high marginal tax rates on high-earners and that, indeed, our own efforts to raise more and more government revenue through this strategy have often proved harmful and counterproductive.